Lemons are abundant now. Juicy, tart and full of goodness only knows how many Vitamins (I know C) to ward off winter coughs and colds. 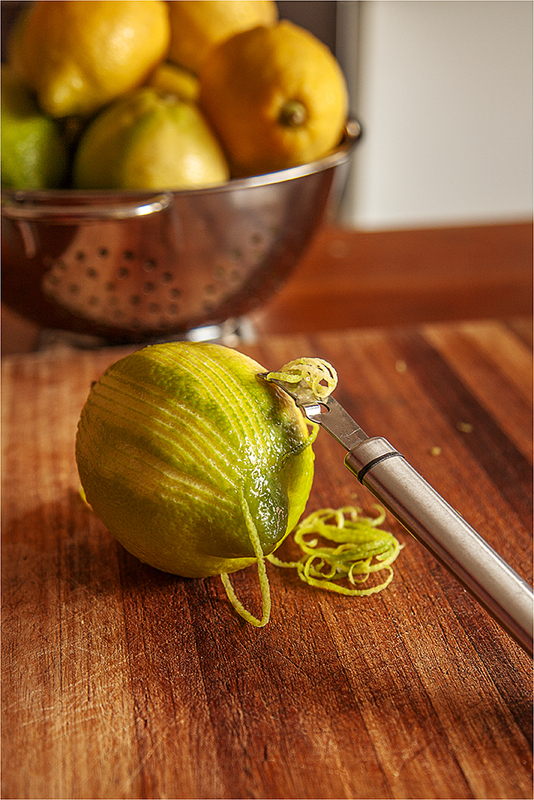 I’ll squeeze them, cut them, peel them, store them, preserve them and our house will be filled with that fresh, lemony sweetness. No garden should be without a lemon tree, we've even got two hopeless cases that we mollicoddle all year round, we've yet to have a crop but we're looking forward to the day! In a bowl mix the spices into the sea salt. Cut a cross into the lemons -- almost to the base, but so that the quarters stay together. 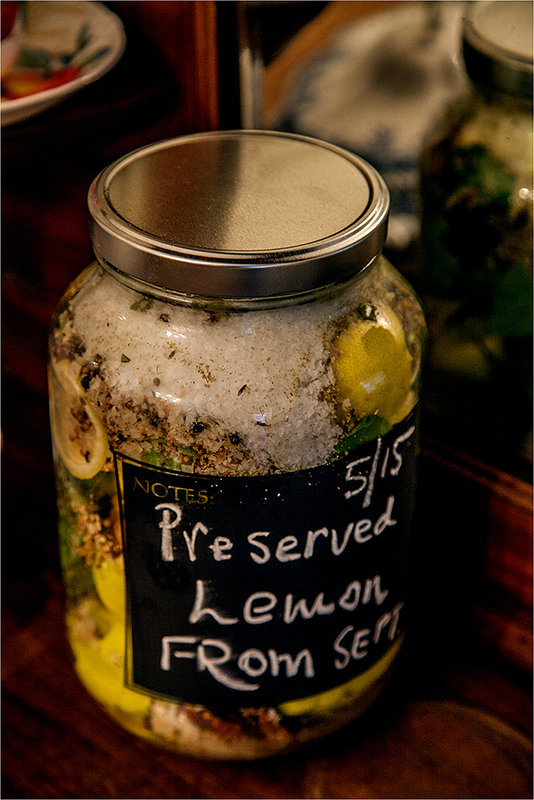 Push the seasoned salt into the lemon segments and pack the lemons as tightly as possible into an airtight jar. 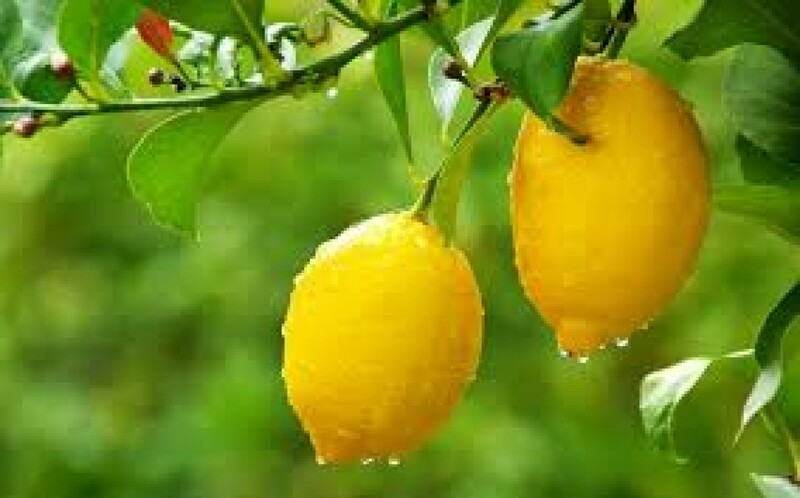 The less space there is between the lemons the more attractive it will look and you won't need to use so much salt. 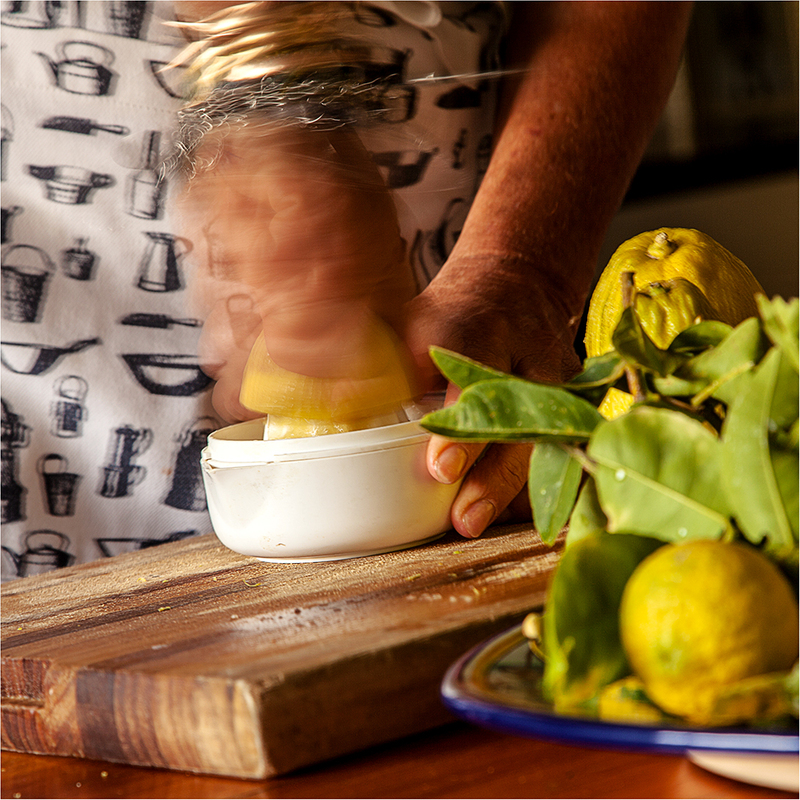 The lemons will be ready after one month of preserving, and will last for about 2 years. Mix the ingredients. Pour into a large saucepan, using a wooden spoon stir the mixture until the sugar has dissolved. As soon as the liquid starts boiling remove from the heat. Cool down. Strain the liquid using a sieve and cheese cloth (or any other fine fabric) Decant into bottles, cork and seal. Use 1/3 cordial to 2/3 water, add ice. Cordial may be used immediately. Keep refrigerated. 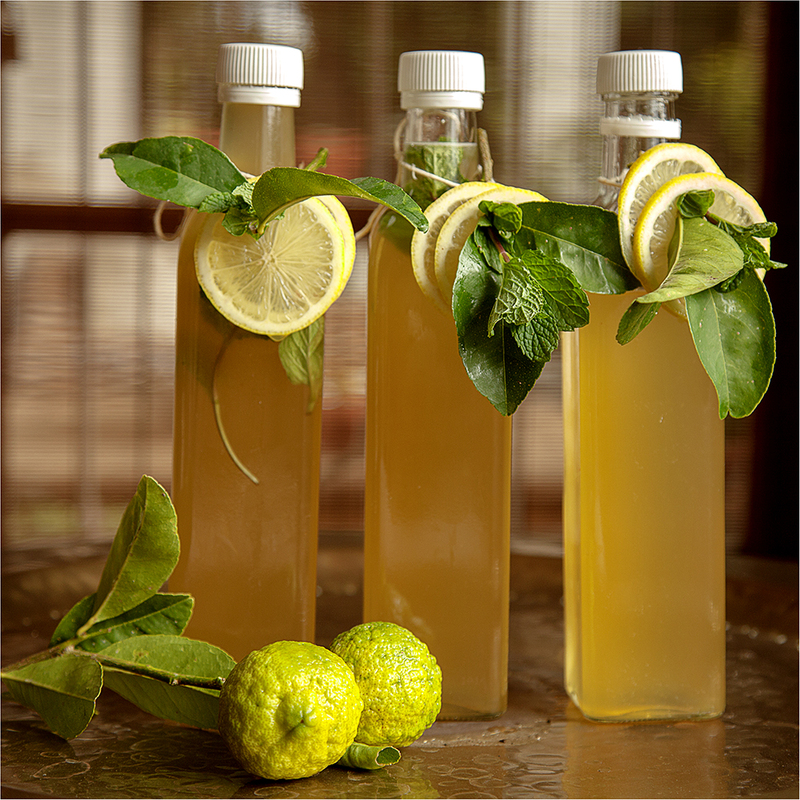 Garnish with sliced lemon, mint, lemon verbena or other lemony herb leaves. After one week combine sugar and water in medium saucepan. Stir over a low heat until the sugar dissolves. Bring to the boil. DO NOT STIR (may crystallise). Boil for 15 minutes. When at room temperature add the vodka mixture to the syrup. Strain and pour into glass bottles, cork and seal each bottle. Place bottled liqueur in freezer and serve when icy cold. Sieve the flour, baking powder and salt together twice. Fold the flour and lemon water into the egg mixture, do it in batches not all at once. SYRUP: stir all the syrup ingredients together until the sugar has dissolved, heat slowly to boiling point. Pour gently over the hot cake. And allow cake to cool in the pan. Gradually add the icing sugar a spoonful at a time, beating well after each addition. Fold the cream cheese into the butter mixture. Using a palette knife spread the icing over the cooled cake. 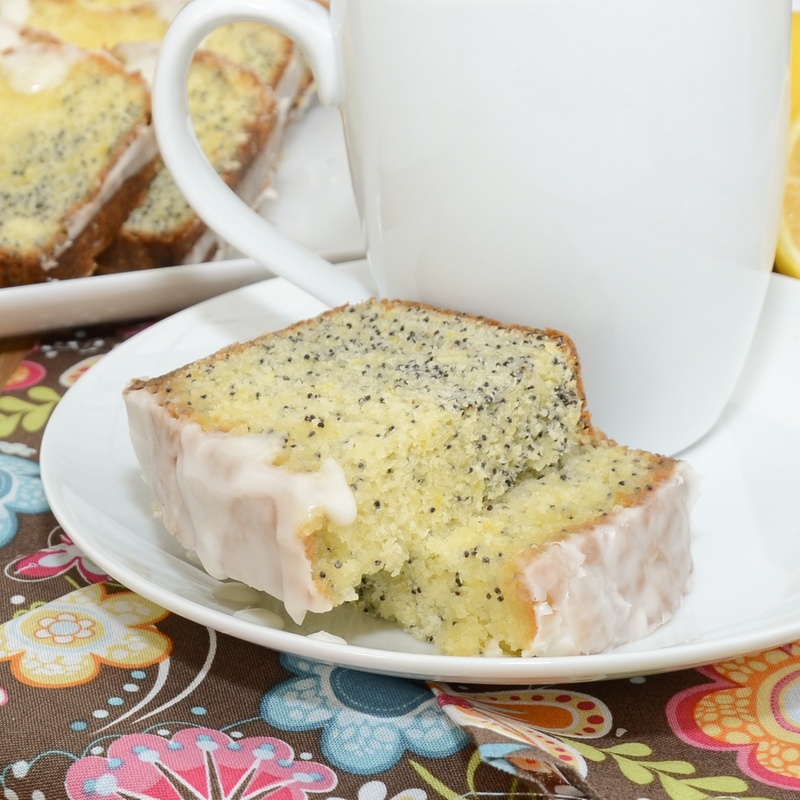 Garnish with poppy seeds and a few lemon zest tendrils. In a saucepan, combine lemon zest, lavender, milk, and cream. Bring to a boil. Steep for 20 minutes. Strain. Whisk 1 cup of the hot cream into the egg mixture. Mix thoroughly. In a steady stream, slowly add the egg mixture to the hot cream mixture. Add a few lemon zest tendrils to the Creme Anglaise and the lavendar florets from two flowers for colour and taste. Continue to cook for 4 minutes, over a low heat, stirring often. Do not allow the creme Anglaise to boil as it will curdle, the mixture must just coat the back of a wooden spoon. Place a sheet of baking paper over the top of the custard to stop a skin forming. Add the mixture to the electric ice cream maker. Process according to manufacturers' directions. 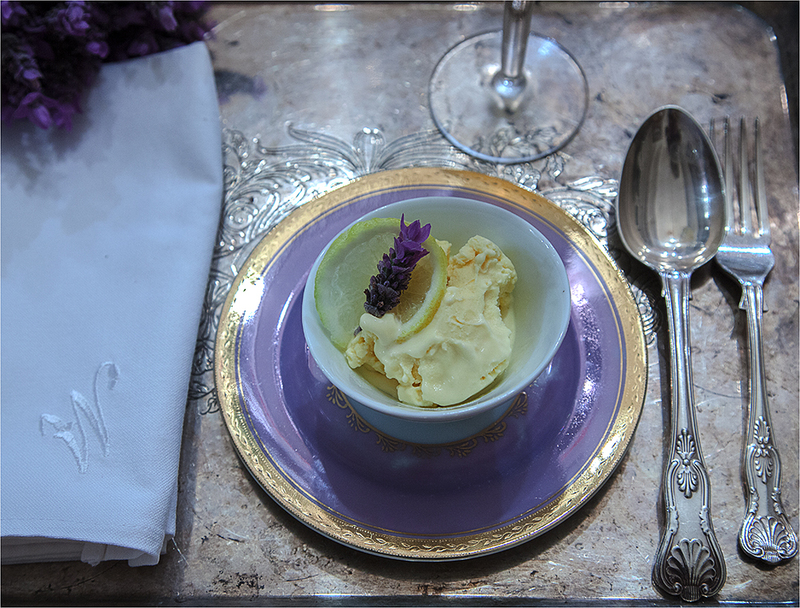 Serve Quenelles of Lemon and Lavender Ice cream, garnished with a slice of lemon and a lavender floret. This dessert will compliment any Citrus flavoured dessert. If you've enjoyed this blog and would like a weekly reminder please just "SUBSCRIBE" i'd be really tickled pink!